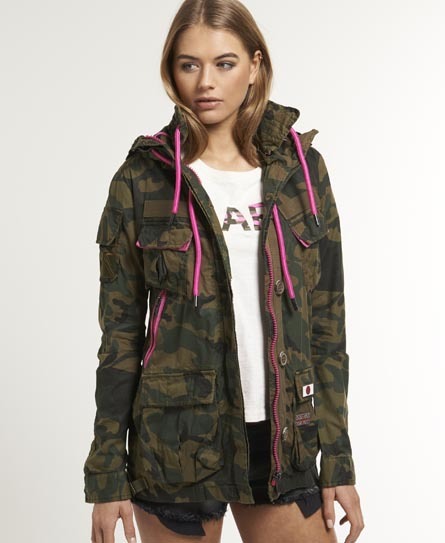 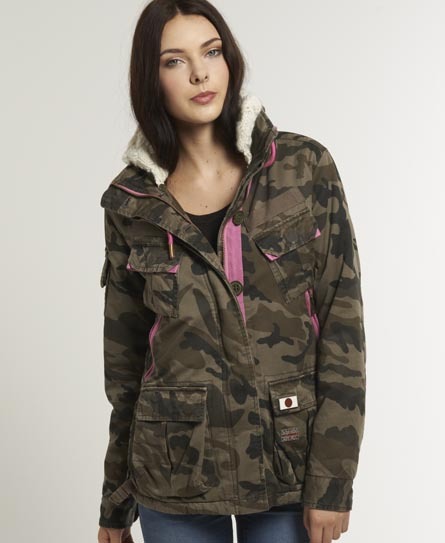 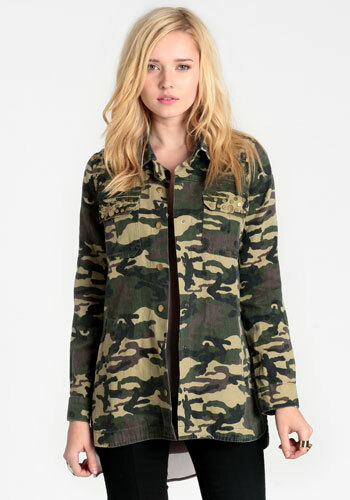 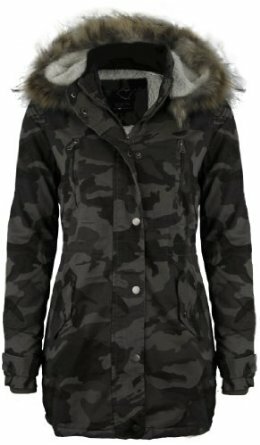 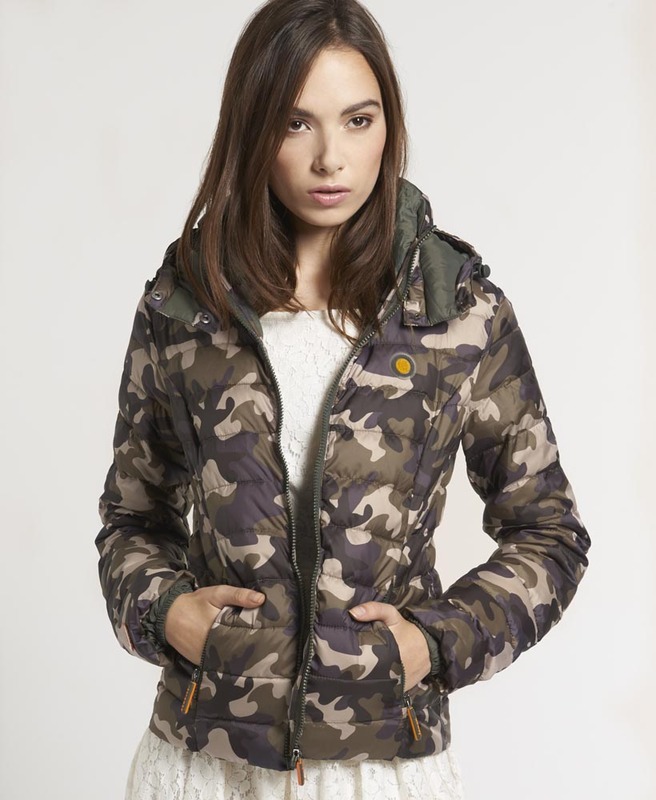 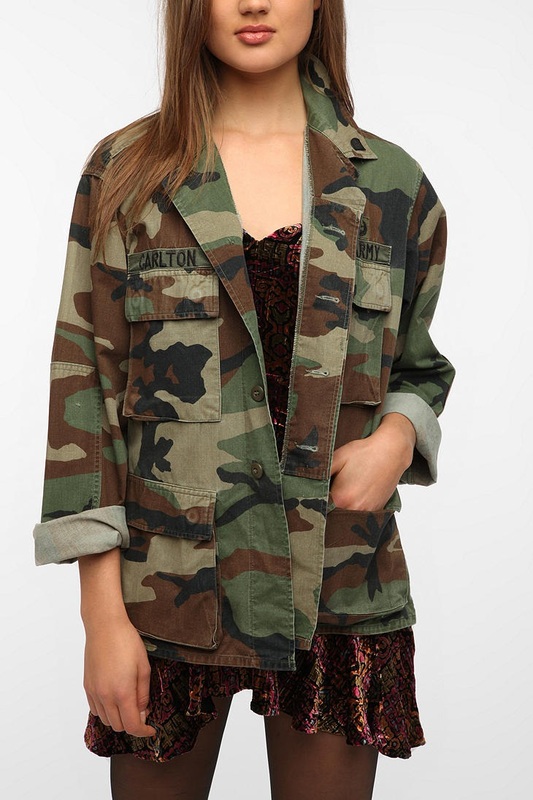 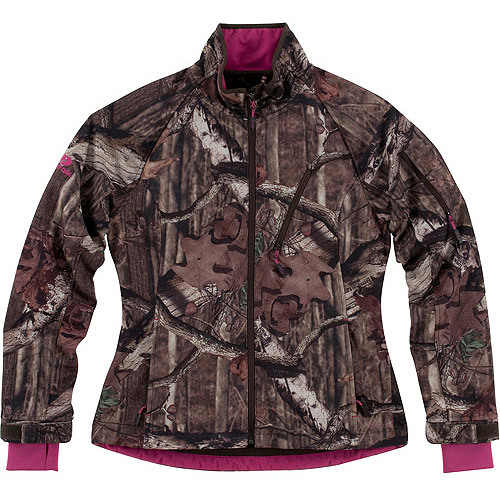 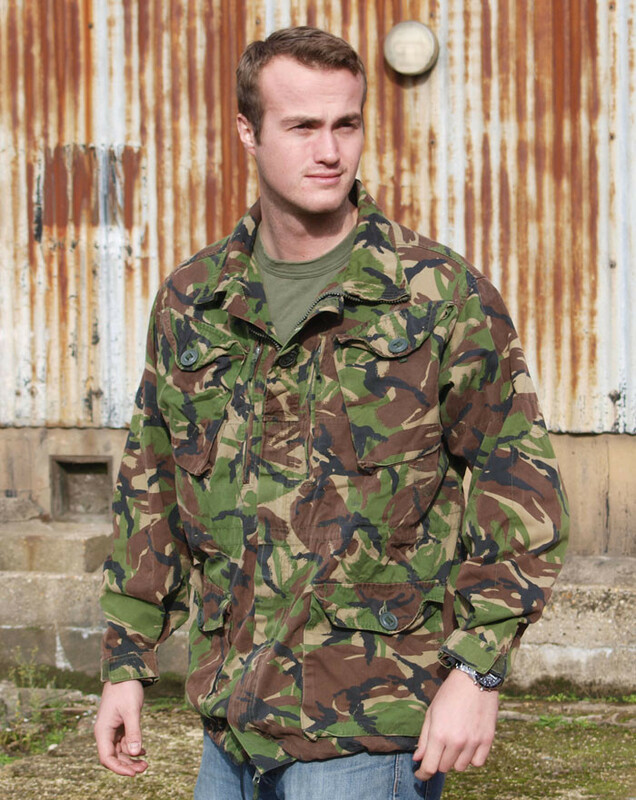 In the past, it was said in many blogs that girls have literally freaked out with the thought of sporting camo jackets. 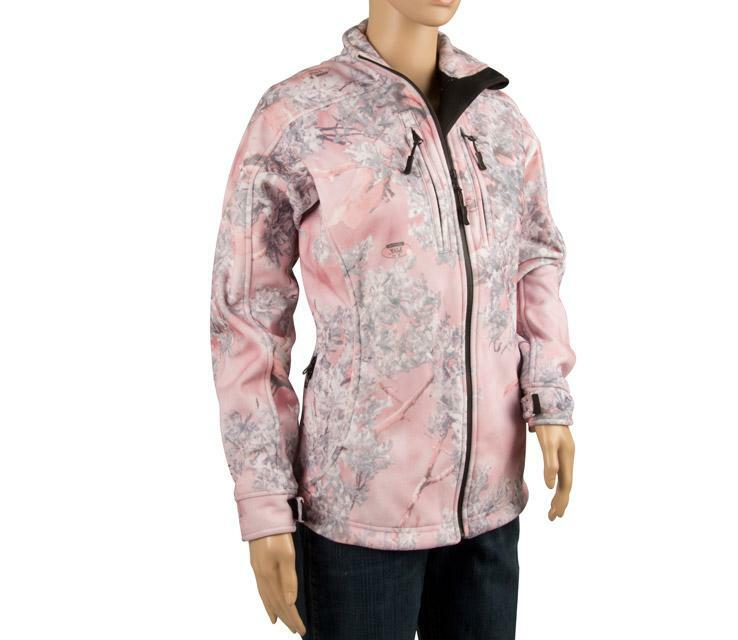 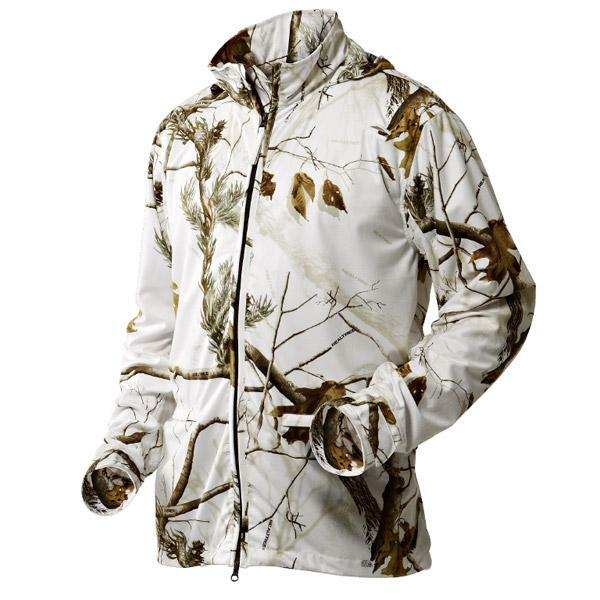 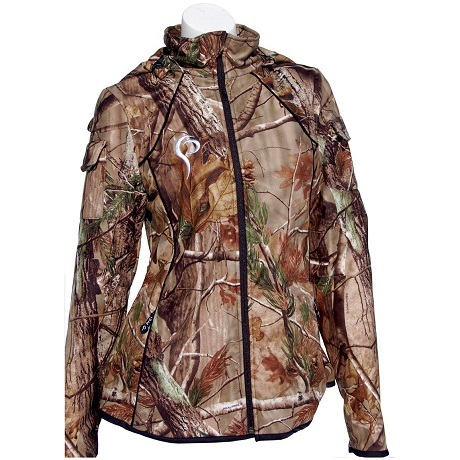 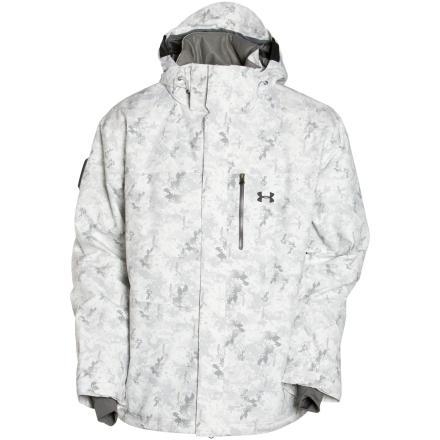 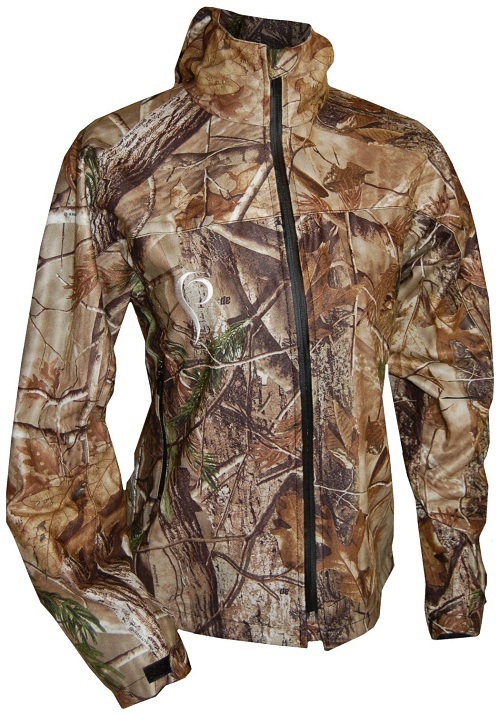 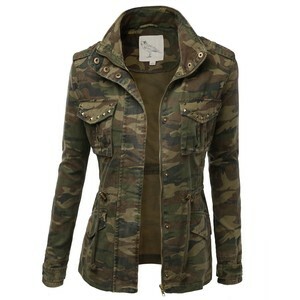 But as fashion trends changed over the past few decades, cam jackets have made its way to the mainstream fashion. 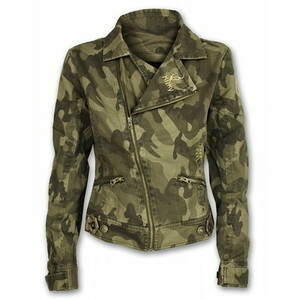 Once the whole camo fashion became popular among men, it did not take too long for women to go after it. 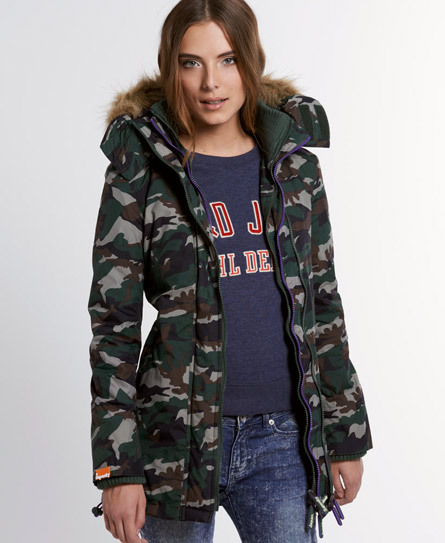 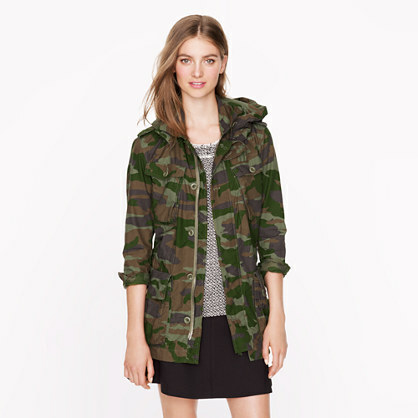 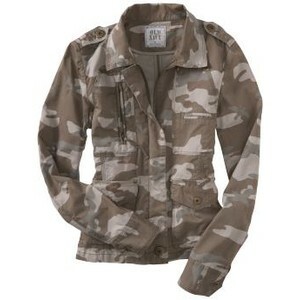 Camo jackets for women can frequently be seen on fashion runways all across the world, these days. 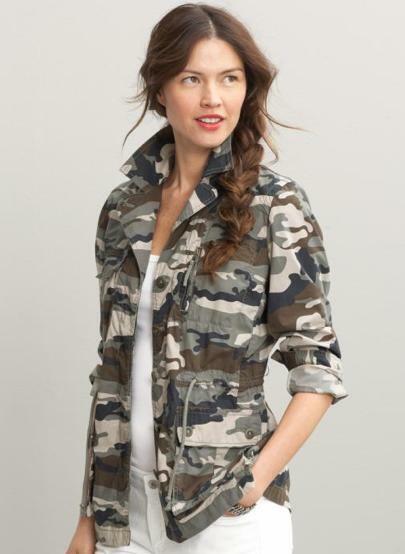 Thanks to present-day fashion stylists, they not just carry green or gray shades, but they also carry colors like pink, red, orange and blue.